Our Weasel Of The Week Nominees!! | Virginia Right! Denver Bronco’s Quarterback Peyton Manning!! 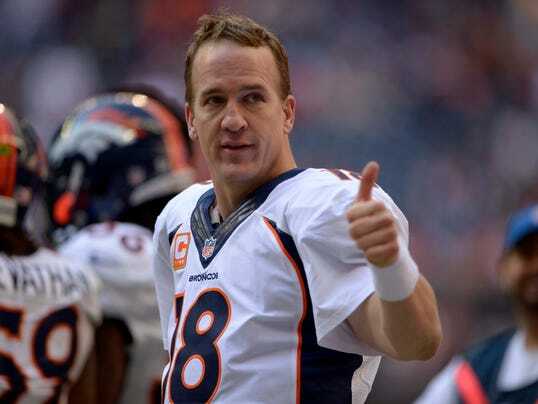 The Razor : My nomination for this week’s weasel is Peyton Manning. The media has always presented Manning as an “awshucks good old boy,” a myth promoted by his successful father. Now it turns out that while a student at University of Tennessee Manning sexually assaulted the head of the sports training department of the university, then subsequently conspired with his father to ruin her career, eventually forcing her out of college athletics. Since being the quarterback of the super bowl victors, a game won completely by the defense and mistakes made by Cam Newton, the media’s anti-Peyton, Manning has been lauded while Newton has been pilloried for the poor performance at a post-game news conference. Yet Manning himself worse sportsmanship on the field when he lost Super Bowl XLIV against the New Orleans Saints, refusing to shake hands with winning QB Drew Brees. But getting a pass on poor sportsmanship for losing a game is one thing; sexually assaulting a woman then ruining her career afterwards is a whole new level of weasel-dom, and for that Peyton Manning gets my weasel of the week nomination. Oh, and for being such a Manning bootlick let’s throw in Papa John CEO John Schnatter while we’re at it. 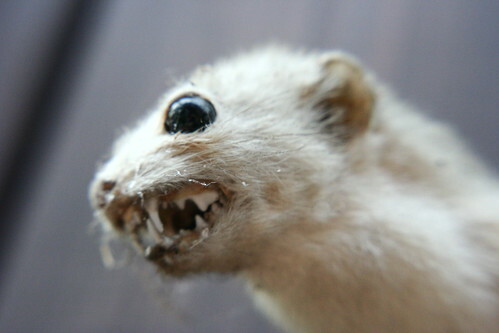 The Noisy Room: My nomination for Weasel of the Week goes to BuzzFeed editor Rachel Zarrell this time around. She posted a couple of tweets rejoicing at the news of the death of Justice Antonin Scalia and then tried to cover it up. She then quickly deleted them. She also retweeted a GQ writer who wrote, “Boy is my Twitter feed not sad.” Her initial tweet consisted of a party popper emoji. Then she followed up with a tweet mocking the statement put out by Sen. Ted Cruz on the news of Scalia’s death. Reince Priebus, Head of the Republican National Committee!! JoshuaPundit : Neutrality? You kidding me? Ted Cruz and Donald Trump are both livid at the RNC’s stacking the audience at the last GOP debate with pro amnesty, representatives of the donor and consultant class whose job was to wildly cheer Marco Rubio and Jeb Bush’s every word, especially on amnesty for illegal migrants. And to boo Cruz and Trump on virtually anything they had to say. The idea, of course, was to influence voters that ‘real Republicans’ support this year’s ‘product’ and that Trump and Cruz aren’t supported by them.Based on the post debate polls, it failed miserably but it only goes to show how desperate the GOP establishment is to stamp out the insurgents, even if it means losing the election. Trump’s veiled threat to go third party was a reminder to Priebus and his cronies that he has the means to retaliate if this sort of nonsense continues. As he said, the pledge he signed works two ways. kick serpents like Priebus out of the Garden. ← Rubio: Go To War to Defend UN Resolutions! That’s Outrageous (Especially in Light of Women and the Draft)!